Fun Lunch Orders Due – Exact cash only as no change will be given. 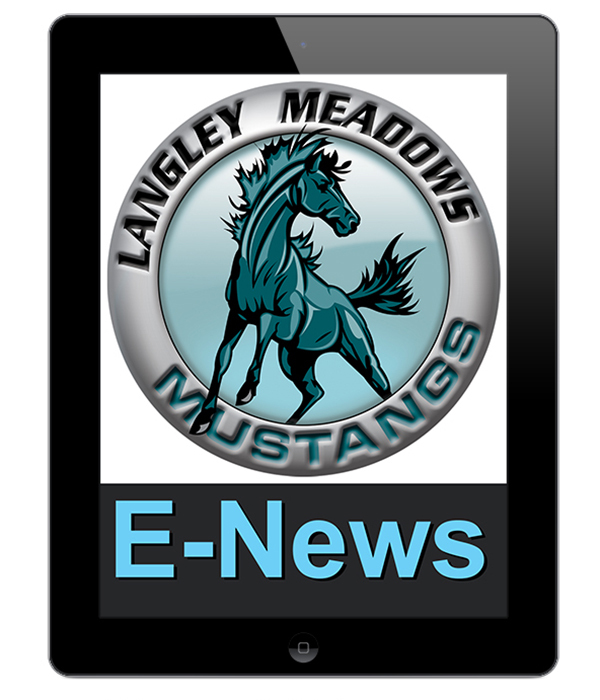 Cheques payable to Langley Meadows PAC. No post-dated cheques please. Counting Day – Many hands make light work… Come to library at 9am and lend yours! Posted on April 22, 2014, in E-News Weekly Update. Bookmark the permalink. 2 Comments. I think it would be nice if you posted a copy of the fun lunch forms on here. Great idea, Kris! Orders until June are already due so we will be looking at next year and how to best process ordering. Thanks for your suggestion.